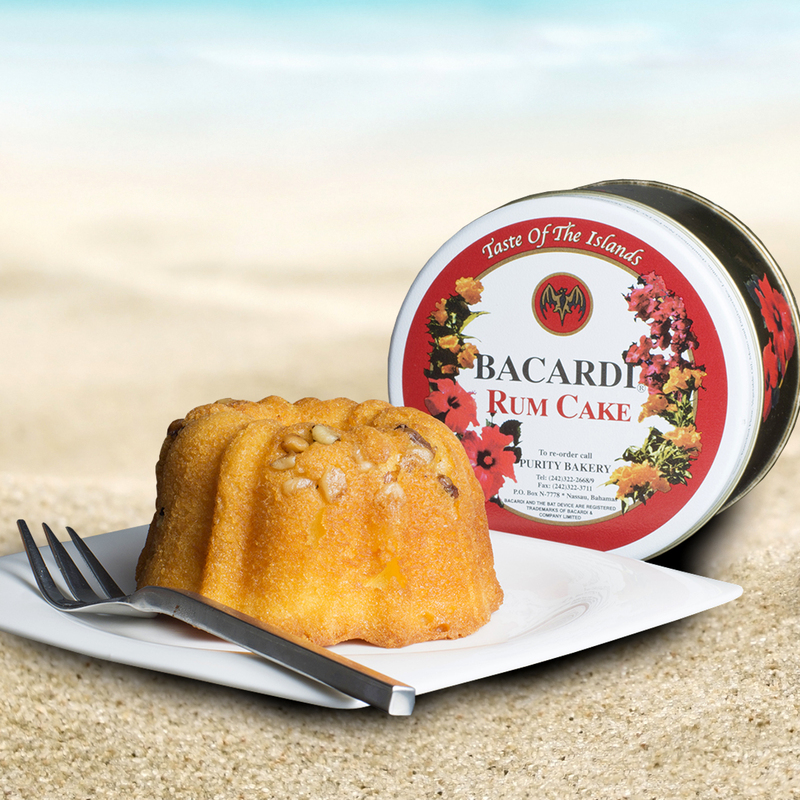 Baked fresh in The Bahamas daily and using only the finest blend of ingredients it’s no wonder that we won 1st position at the annual Rum Cake Competition by Rum Runners Press. Judges voted our unique recipe above other Caribbean and International Brands, based upon type and quantity of rum used, moistness and sweetness of the cake as well as the use of additives. 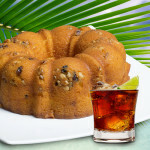 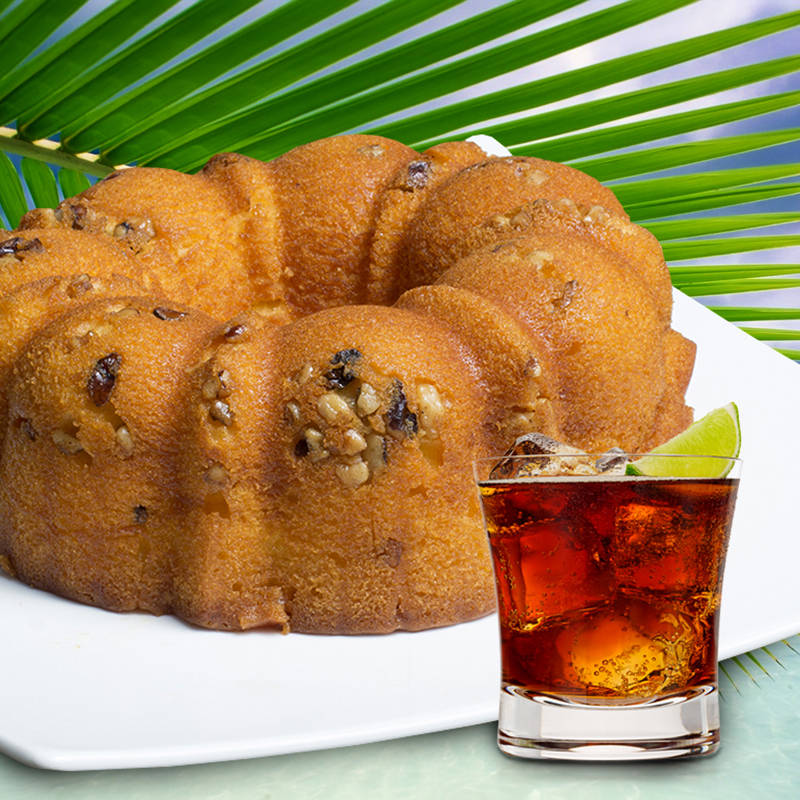 Just in case you’re wondering-all of the alcohol used in our Rum Cakes is burnt off during the cooking process!This cake is drenched in Bacardi Rum, topped with walnuts and baked in the authentic Bundt shape.